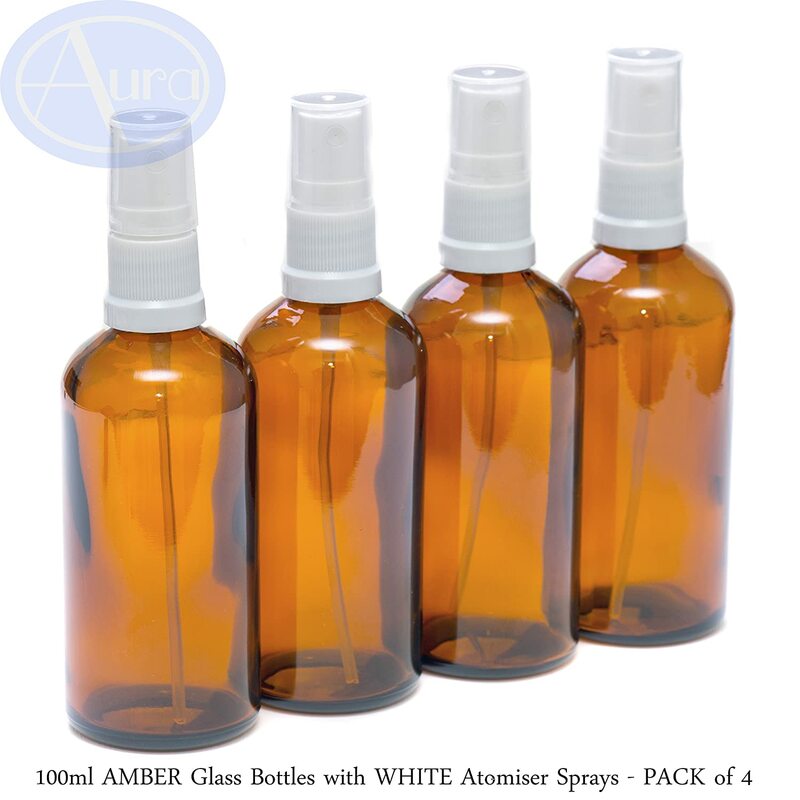 PACK of 4 - 100ml AMBER Glass Bottles with White Atomiser Sprays & Clear Caps. 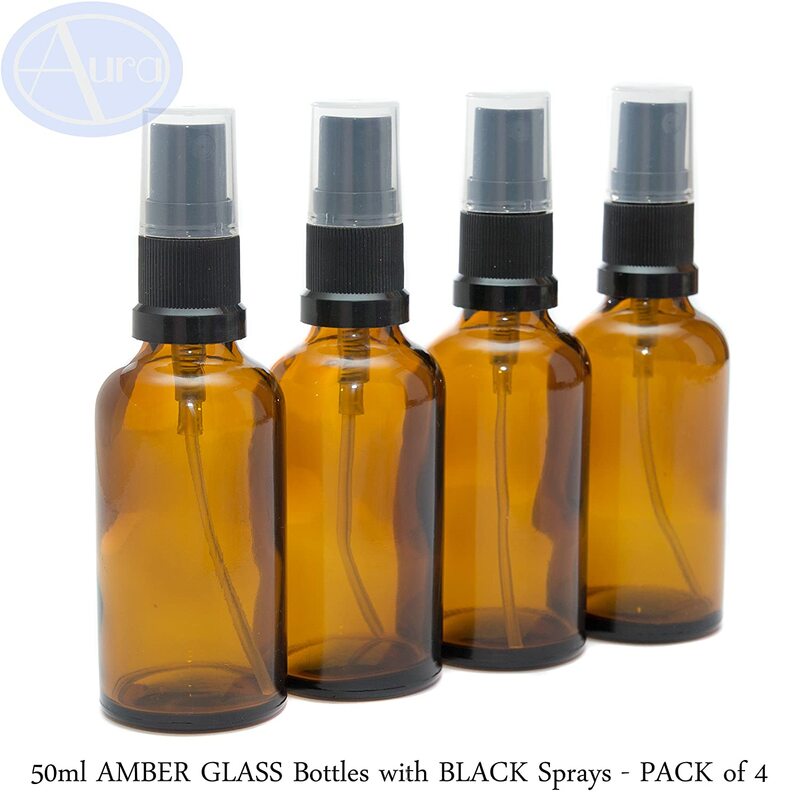 Dark Glass Bottles are used to store Essential Oils / Aromatherapy Blends as they protect the oils from sunlight, helping to keep them fresher for longer. 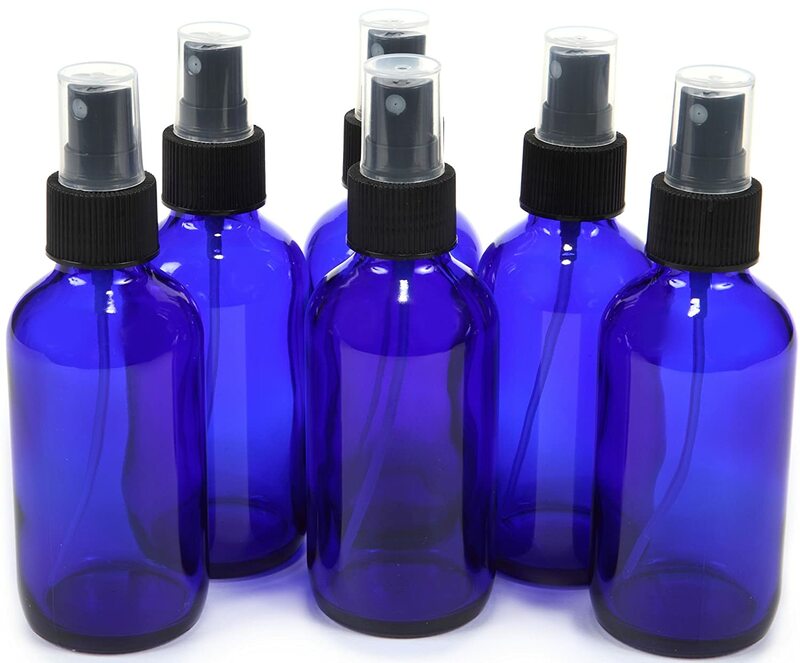 We stock a large range of Pure Essential Oils and related Aromatherapy Products - Please visit our storefront for more information. 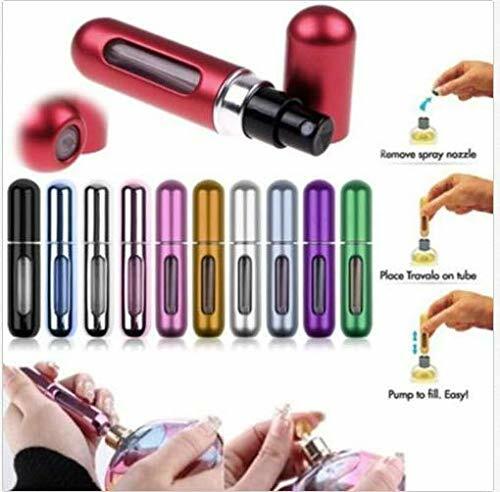 Works well, but I retracted one star because the spraybutton is a little hard and the spray isnt very wide so I find myself havimg to spray very vigourasly and that can give me fingercramp. Good quality, but the tube inside should be a little longer. 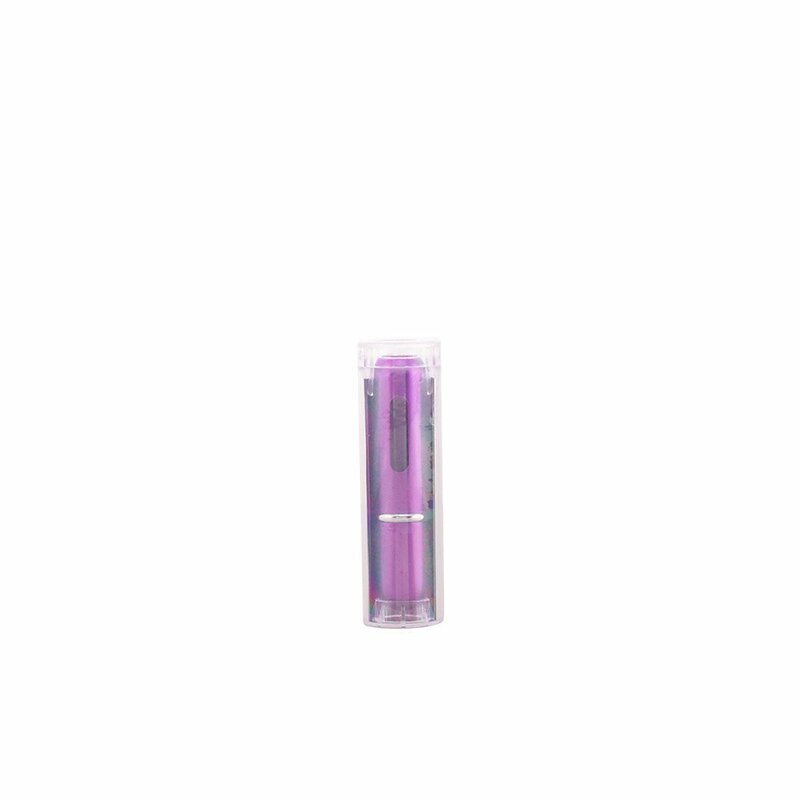 In the ones I have, the tube does not touch the bottom of the bottle, which means some of the liquid is never sprayed out. This may be a good thing if wanted to avoid any residue at the bottom of a solution. But the option should be left to the user to cut the tube to desired length. Very good bottles - I purchased them to decant toners as I tend to use them without cotton rounds so ended up spilling some or getting too much out. Now I can just spray a couple of times into the palms and get as much as required. 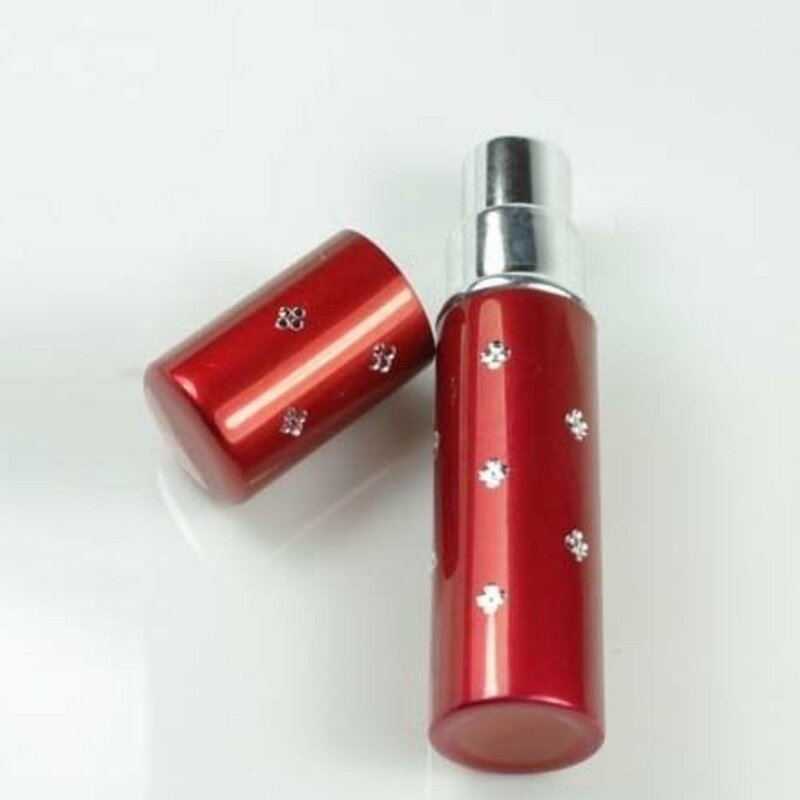 Nice to get these little bottles and to see that the atomizer/sprayer really works! This isn't always guaranteed with all of these sorts of small bottles. 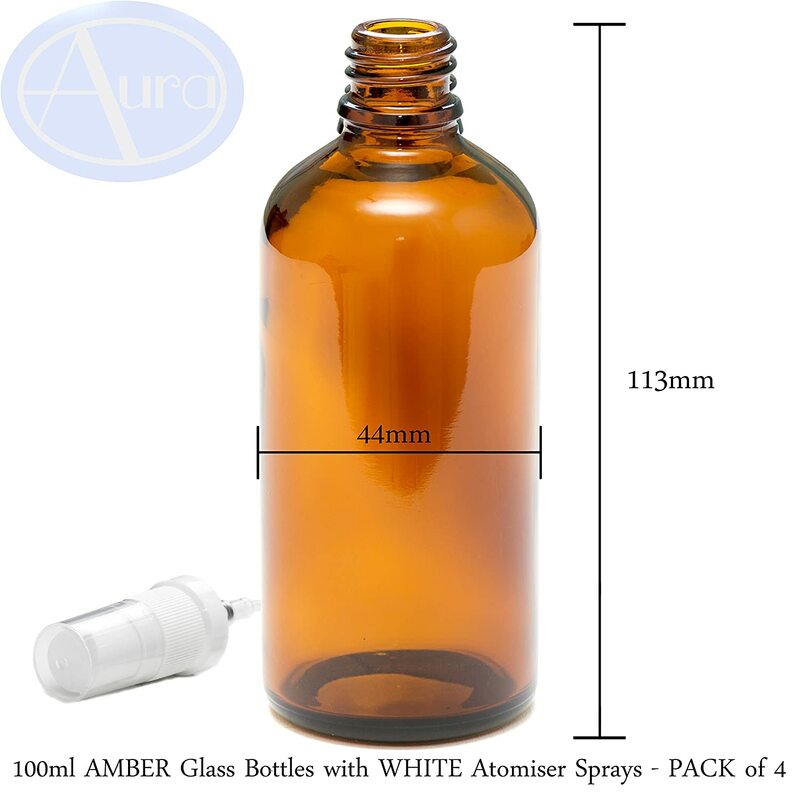 Good quality set of glass bottles, ideal for aromatherapy use. Super quick despatch and delivery, well packaged. Very good price. Thank you. I received the package very quickly. everything was as described. thank you! I strongly recommend. Happy with these bottles would purchase again. 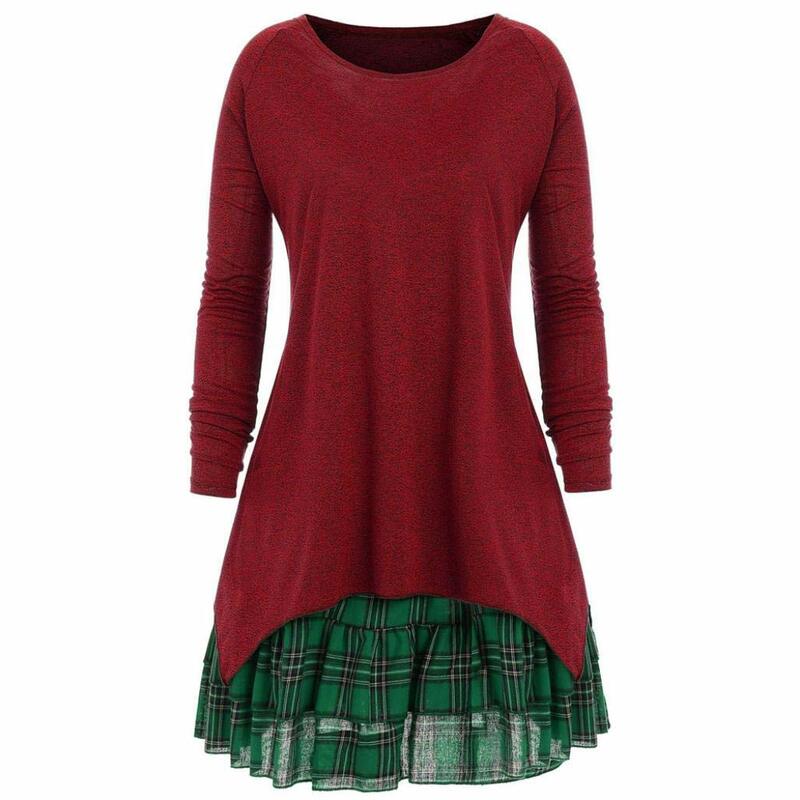 Delivery was within time specified. Arrived promptly and well packaged. I used one to make up a biological pesticide for houseplants and they worked great. 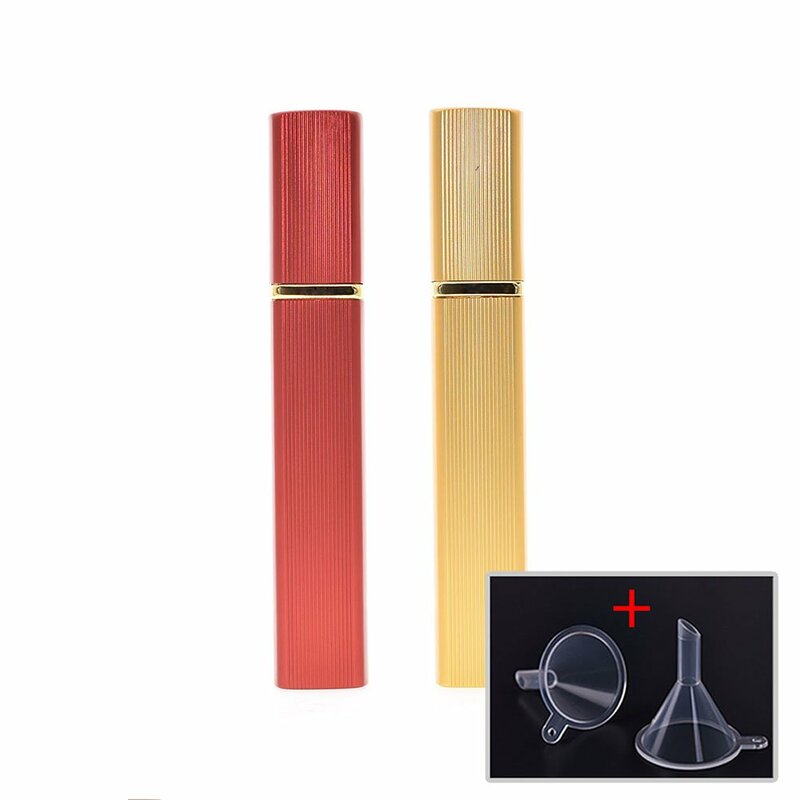 We wanted to use another for cooking oil, but that's slightly to thick to be used with this product.